During this 1st portion, you will acquire fundamental skills required for any job regardless of industry. However, our goal is to help you gain personal development, life and employment skills, and transferrable skills to take you anywhere you want to go in the beauty industry! 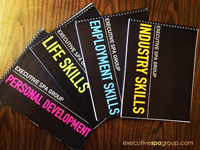 Learn more about career laddering in the beauty industry. This portion is completed during in-class time. You will acquire technical skills. 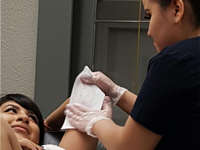 You could be certified in Face and Body Waxing, Manicures and Pedicures, Tinting, Lash Extensions, etc. Each intake will focus on different skills. Funding is provided by the Government of Canada for this portion of the program. 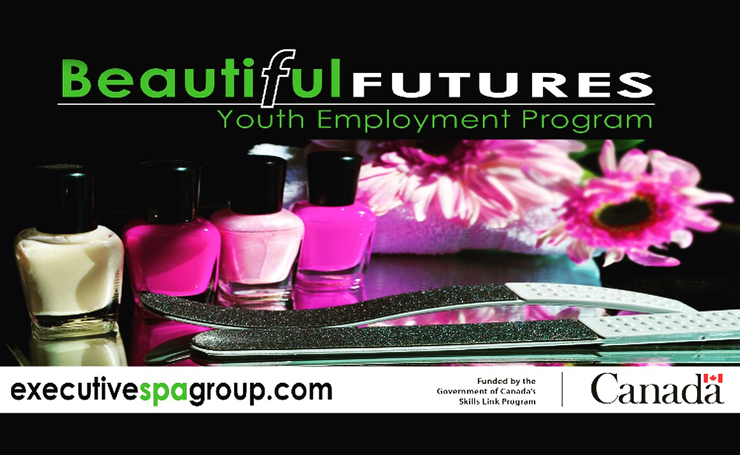 During this 3rd portion, you will gain skills and work experience in entry-level beauty industry-related jobs. 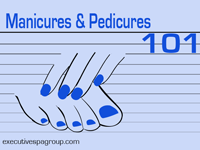 Your work experience will be completed at different salons, spas, medispas, health and wellness centres, and retail outlets throughout the city. Employers in the industry will mentor you to make the best out of your work experience. NOTE: In some scenarios, the possibility exists to turn the Work Experience into a permanent position, so make sure to impress your employer! Days of the week will vary amongst employers, but remember, weekends are busy days for the beauty industry, so be prepared to commit! Must be in need of assistance overcoming employment barriers. You can apply ONLINE to participate in ‘Beautiful Futures’. Thank you for your interest.